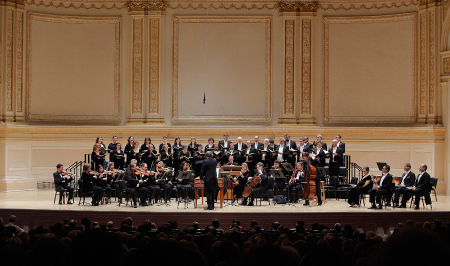 Pick your Kent Tritle Carnegie Hall Messiah - or hear them both! 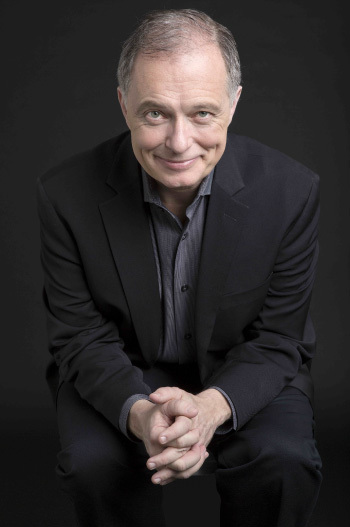 The New York Times has praised both the "rich and full-bodied" performances of Handel's masterwork by the 200-voice Oratorio Society of New York, and the "excellent chorus and top-notch soloists" of the Musica Sacra presentations. 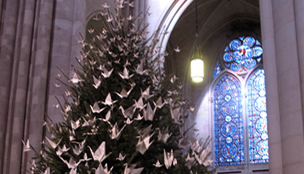 On Wednesday, December 21, Kent leads the Oratorio Society of New York and soloists Kathryn Lewek, soprano; Jakub Józef Orliński, countertenor; William Ferguson, tenor; and Adam Lau, bass, and the next day, Thursday, December 22, leads Musica Sacra with Kathryn Lewek, soprano; Jakub Józef Orliński, countertenor; Colin Balzer, tenor; and Scott Dispensa, baritone. 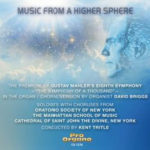 Music from a Higher Sphere - A new CD just in time for the holidays! Last April, Kent led the Oratorio Society of New York; choruses and the orchestra of the Manhattan School of Music; soloists Sara Murphy, Rachel Rosales, Bryn Holdsworth, Jana McIntyre, Noragh Devlin, John Tiranno, Tim Murray, and Adam Lau; and the Cathedral Choristers (children's choir) of St. John the Divine in the world premiere of an arrangement of Mahler's Symphony No. 8 for chorus, soloists, and organ by organist David Briggs, with Briggs as organ soloist. The Pro Organo label recorded the event, and the double CD, Music from a Higher Sphere, is now available - watch the promotional video, and click here to purchase. The choral metaphor is what we in this country need now more than ever. When my choruses gather, there is no question as to our values and concerns. All are welcome. All are included. 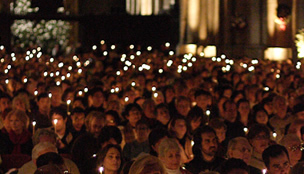 In fact, the choral environment is countercultural - no cell phones, no email or alarms for the rehearsal and performance periods - just total attention to the music and to each other. All of us believe in this art, and in this art as metaphor for what we must do to build bridges in our society and in our country. YOUR support of these choruses ensures that we can do this good work. Please consider a contribution this holiday season to any of my organizations. I am proud of them all, and your contribution to one or more is deeply appreciated. With your help, we can promote this choral metaphor for a more whole society. A very happy and peaceful holiday season to all! HAYDN Symphony No. 6, "Le Matin"
BACH Mass in B Minor: Selections including "Gloria/et in terra pax" and "Dona nobis pacem"
Traditional "This little light of mine"